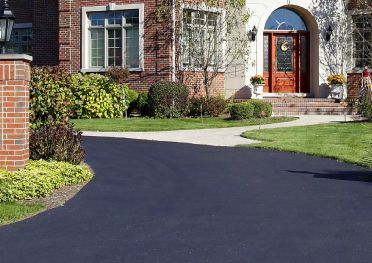 Contact us for a free estimate and no-obligation consultation about your asphalt paving needs in Barrie, Central Ontario, and Cottage Country. Need to install a new aggregate or asphalt driveway or make improvements to an existing one? Rely on the experienced team at Ital Paving (1985) Ltd to get the job done right. 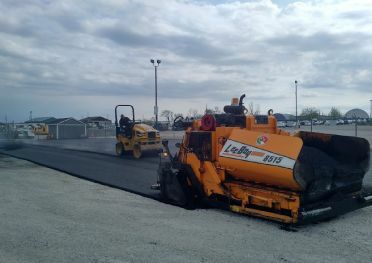 With over 30 years of experience Ital Paving (1985) Ltd offers a full range of options for industrial, residential and commercial paving in Barrie, Central Ontario, and Cottage Country. 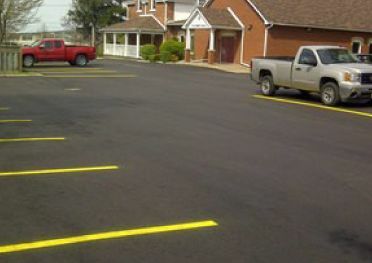 Beautify your driveway with sealcoating repair that prevents water penetration and will have your driveway last longer.